Rocky Mountain Auto Works in Sacramento has more than 25 years of experience in automotive windshield chip repair. 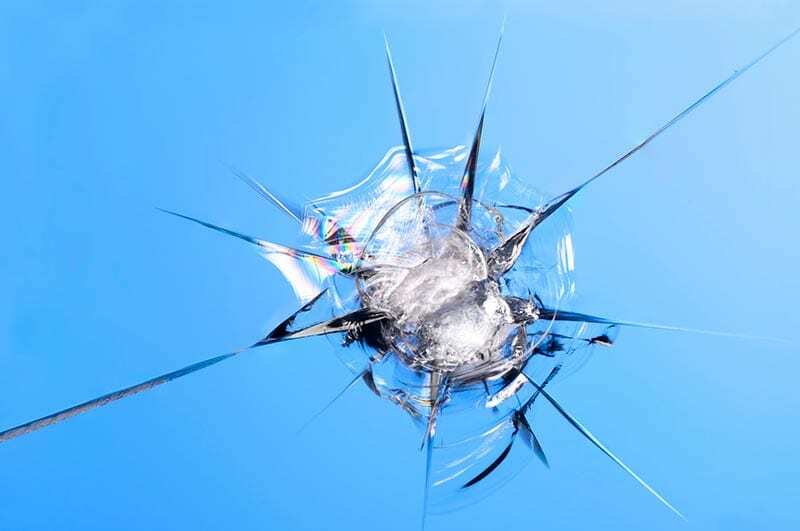 If your windshield has a rock chip, and you’re concerned that you might have to replace your front windshield, give us a call. For a nominal charge, we can make your windshield look as good as the day your vehicle rolled off the lot. Be sure to check with your insurance company to see if they will waive your deductible for a chip repair. 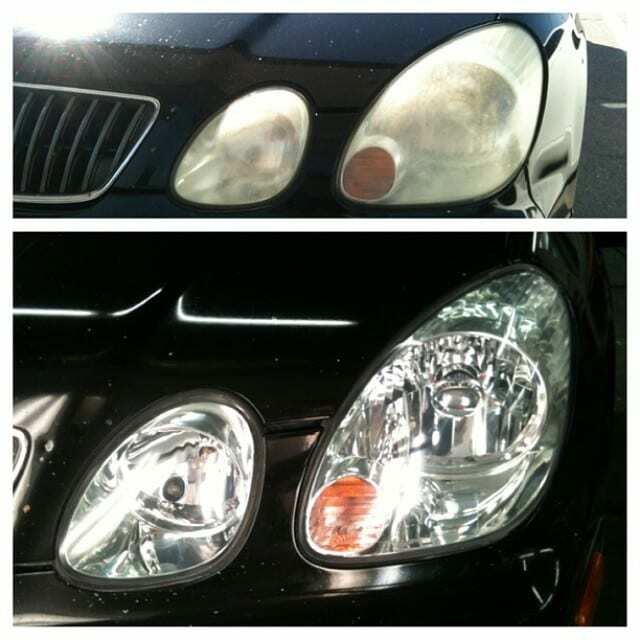 We can restore the clarity back to headlight lenses that have become dull and cloudy over time. They will look NEW, and help keep you safer on the road during nighttime driving.